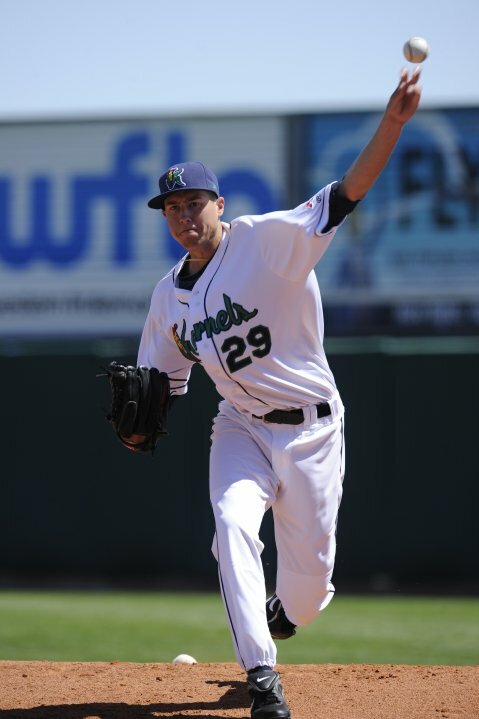 On December 3, 2011, the Toronto Blue Jays traded Brad Mills to the Los Angeles Angels to acquire Jeff Mathis (Cedar Rapids Kernels – 2002). 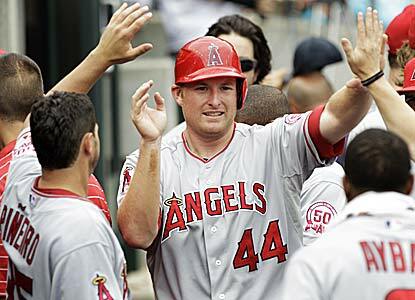 Jeff Mathis has hit .194 with 26 HR and 139 RBI during his seven season MLB career playing for the Angels. 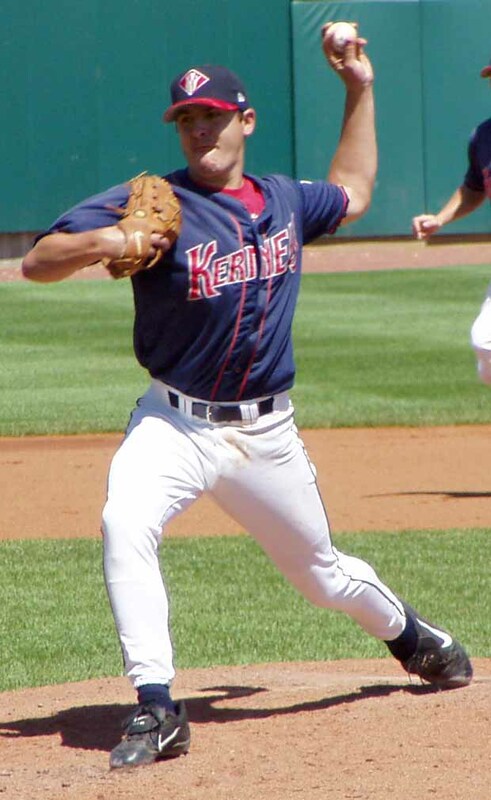 Jeff Mathis was part of the 2002 Kernels team that finished 3rd with a mark of 81-58 under manager Todd Claus. 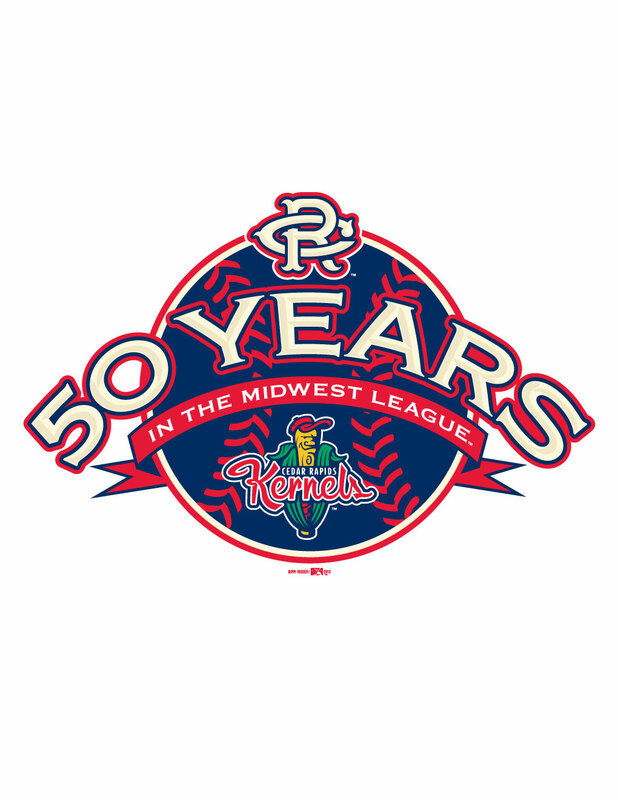 The 2002 team swept Quad Cities in the opening round of the playoffs before falling to Peoria in the second round. 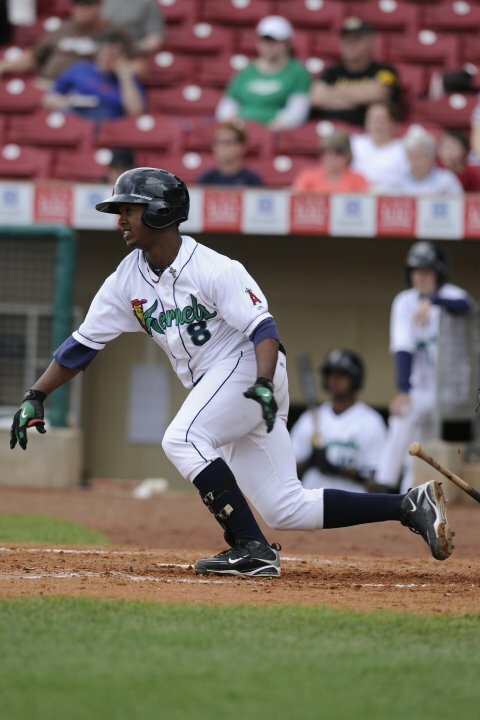 Mathis hit .287 with 41 doubles, 10 HR and 73 RBI in 128 games for Cedar Rapids. 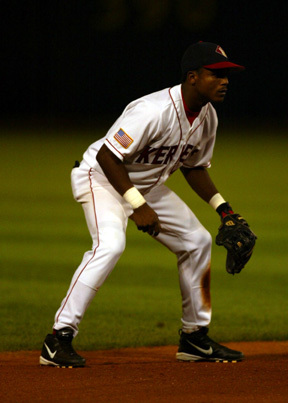 On October 1, 2006, Jeff Mathis (Cedar Rapids Kernels– 2002) went 3-5 at the plate with a HR, a double, three RBI and scored two runs as Angels fell to the Athletics 11-10. Jeff Mathis has hit .197 with 34 HR and 164 RBI during his eight season MLB career thus far playing for the Angels and Blue Jays. 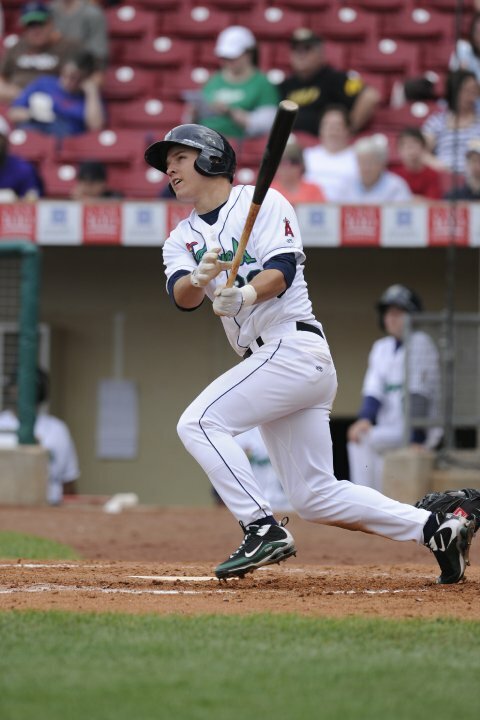 On July 23, 2008, Jeff Mathis (Cedar Rapids Kernels – 2002) went 4-5 at the plate with a HR, 6 RBI and a double as the Angels defeated the Indians 14-11. 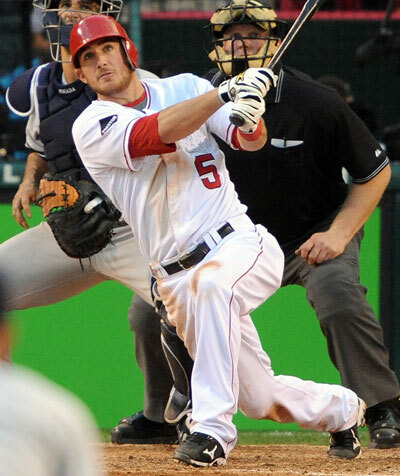 Jeff Mathis has hit for a .197 batting average with 25 HR and 129 RBI during his seven seasons with the Angels. 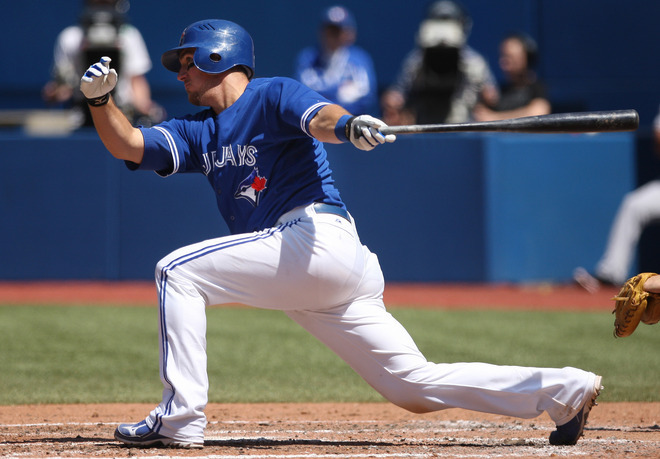 Mathis hit .534 during the 2009 post season with five doubles in seven games. He drove in the game-winning run with a walk-off double in the 11th inning of game 3 of the LCS. 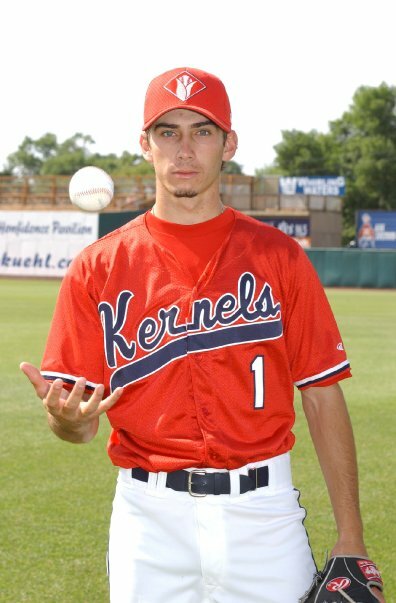 Jeff Mathis was a member of the 2002 Cedar Rapids Kernels team that finished the regular season with a 81-58 mark before losing to Peoria in the semi-finals of the Midwest League Playoffs. 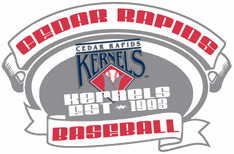 Mathis hit .287 with 41 doubles, 10 HR and 73 RBI in 128 games for Cedar Rapids.